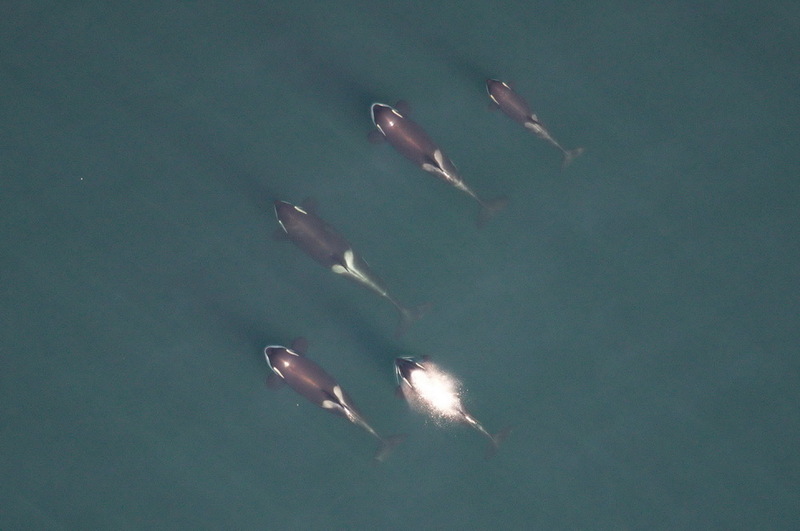 Support our research into killer whales and help us to conserve this unique animal! 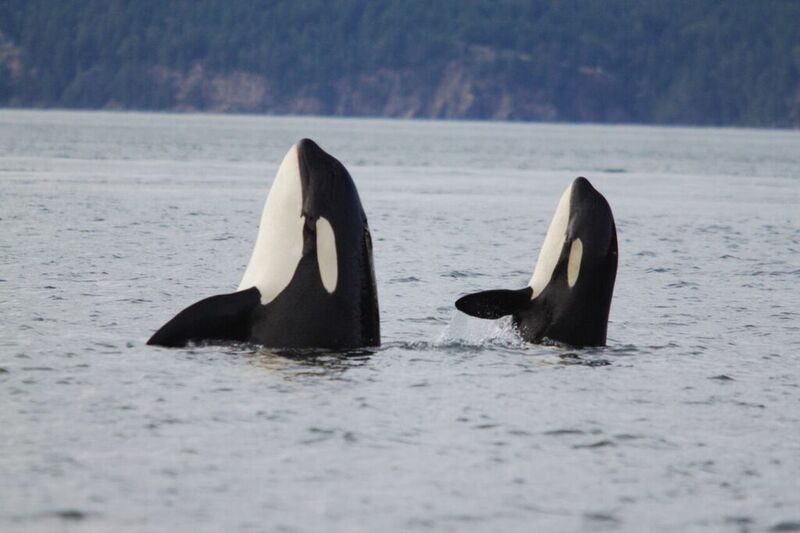 The Southern Resident killer whales (SRKW) found off the coast of North Western US Pacific coast live on a knife edge and are at risk of extinction. The population has been listed as endangered since 2005 in the United States and on the “Species at Risk” in Canada since 2003. Two critical questions are - what is causing decreased reproduction and what is causing increased mortality? Why is your support so important ? Understanding social behaviour is critical to answering the crucial questions about killer whale reproduction and mortality. 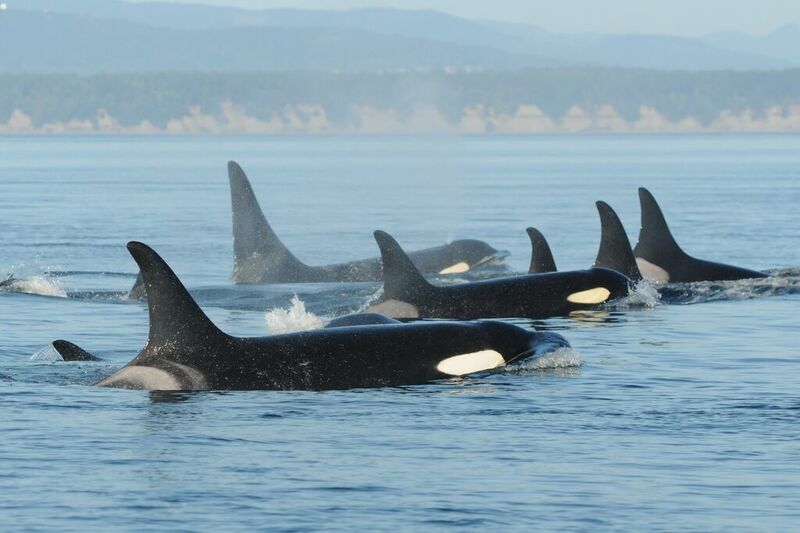 Just as humans are connected in a social network of family, friends and acquaintances which can predict our lifespan, we have found that killer whale social structure is also key for survival in this critically endangered population. So far, however, we have only scratched the surface and our understanding of the social behaviour of these animals is decades behind our understanding of primate social behaviour. 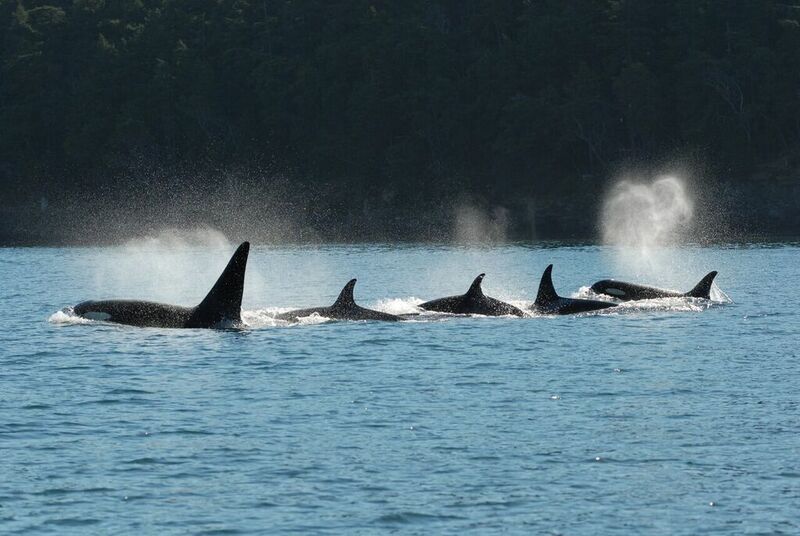 Tremendous progress has been made in our understanding of killer whale social behaviour by inferring social relationships from the fleeting glimpses of the whales when they surface to breathe. However, the behaviours that underpin these social relationships (e.g. mating, cooperation, aggression) happen under water and are rarely observed. 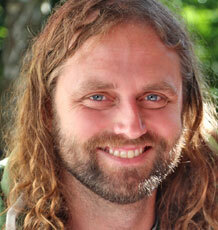 The major research priority for us is to collect new data that will allow us to record behavioural interactions. We want to do this by using un-manned aerial vehicles (drones) which will revolutionise our understanding of killer whale behaviour by getting a birds eye view of who interacts with whom and how. With this information we can refine our analysis of population viability and future predictions for the health and survival of these amazing animals. Please help us to fund this vital new technology. How will we use the money? DJI Matrice 600 system. It is a hexacopter with (6) on-board batteries that give it a maximum flight time of 35 minutes (with 10% battery power reserve utilising the TB48S high capacity batteries). Zenmuse X5 camera - 16 megapixels camera with 7 frame/sec burst mode. Total cost of the kit including a spare set of batteries is £7,500. If we aren't able to raise the full amount we will reduce the spec or buy the kit as separate elements and if we are lucky enough to raise more we will use it to fund additional data collection expenses such as funding boat time. You don't need to give money to help us succeed! Please share this project with anyone you think would support us – on Twitter, Facebook, LinkedIn, by email, telephone, in a chat over the fence or on your blog.